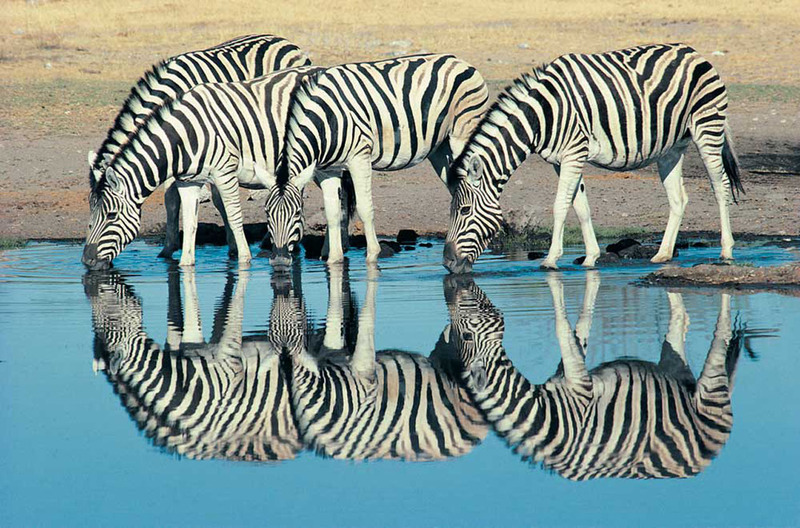 Appreciate the inland landscape meeting the South African wildlife thanks to this Wildlife & Safari Tour. If you want to be disoriented, it is the right tour! 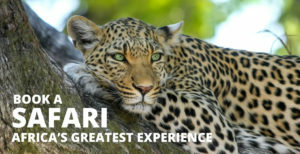 Indeed, it starts with a Game Drive Safari in a Private Game Reverse to meet the famous Big 5 and many others Afican animals. The day after, the encounter with the wildlife continues with an optional Elephant Bush Walk and a very special moment in an Ostrich Farm. 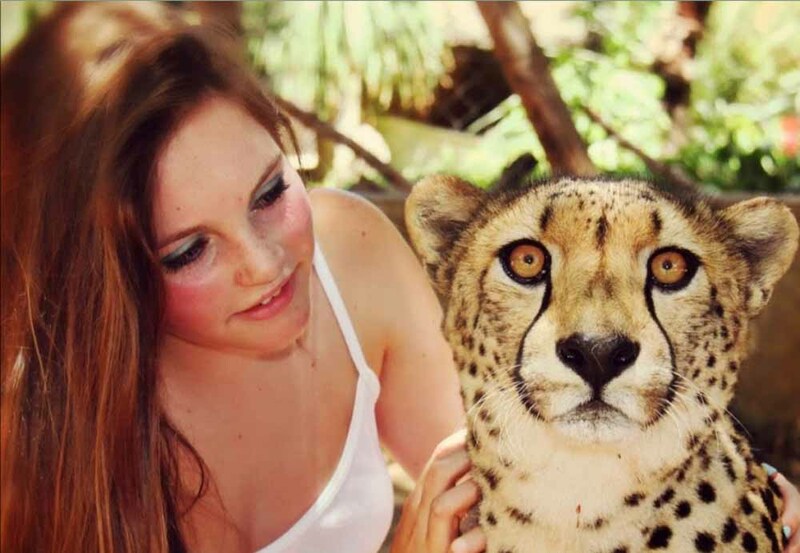 Two experiences with some of the biggest and most impressive animals you can find in South Africa. 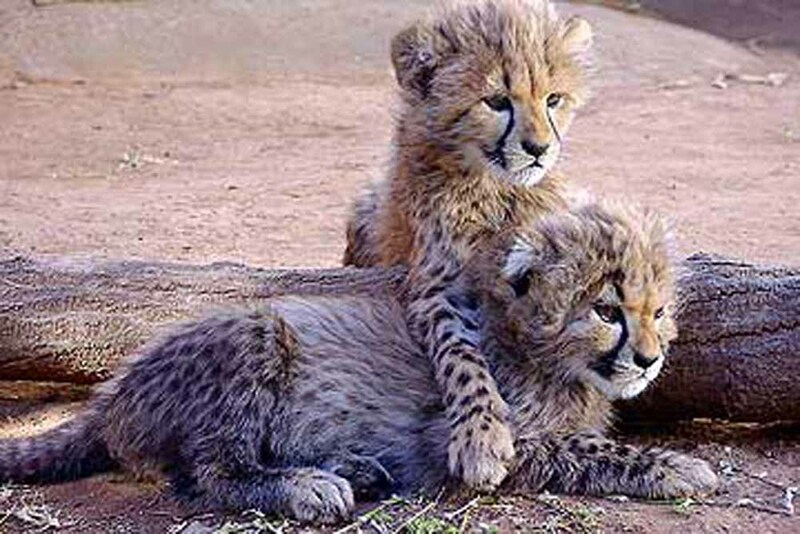 The last meeting with the fauna happens at the Cango Wildlife Ranch to appreciate theirbig variety of animals and learn more about some endangered species. 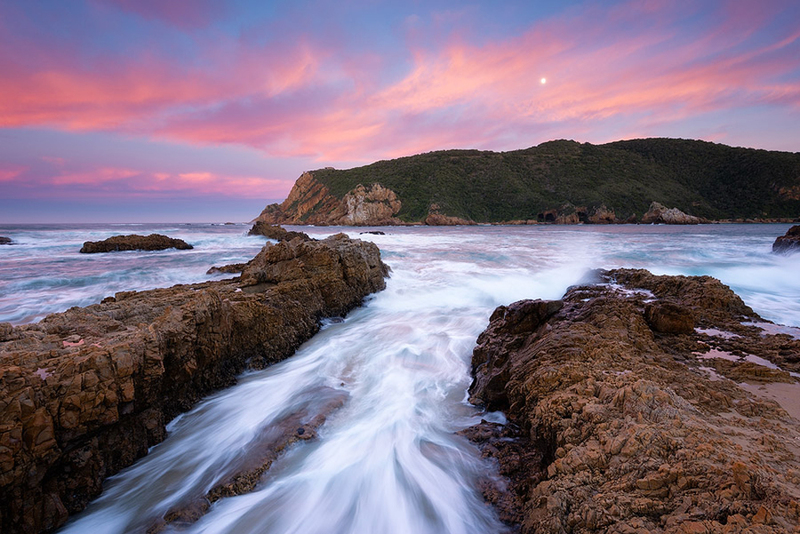 If you like beautiful landscapes, you won’t be disappointed neither. 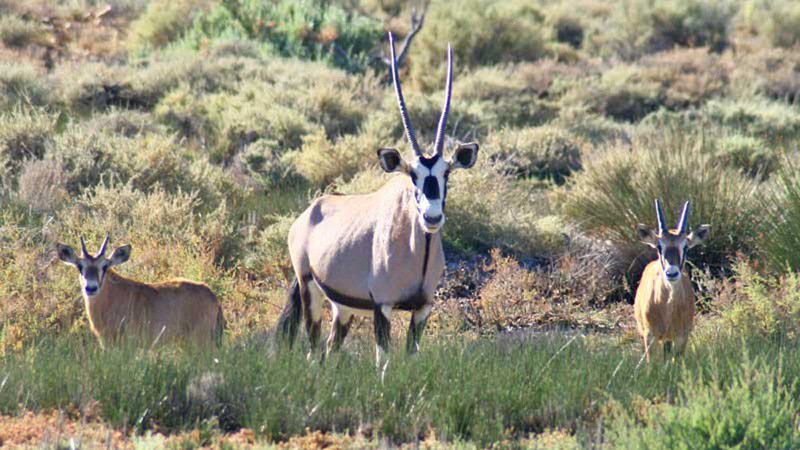 On the road, you will go through beautiful the Klein Karoo and meetings with animals will immerse yourselves into authentic savannah sceneries. Finally, on the way back, you will be delighted by the famous Route 62, its many passes in the mountains surrounding Winelands. 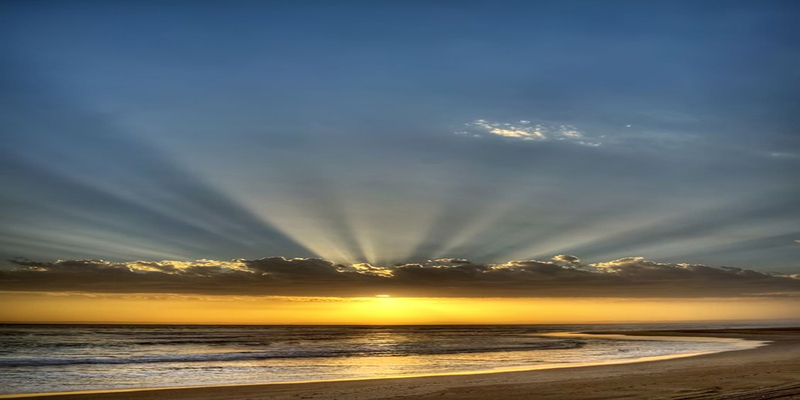 It offers calm and peacefullness to travellers before the return to Cape Town. DEPARTURE/RETURN LOCATION At your accommodation within 10km radius of Cape Town City Centre or Stellenbosch/Somerset West. 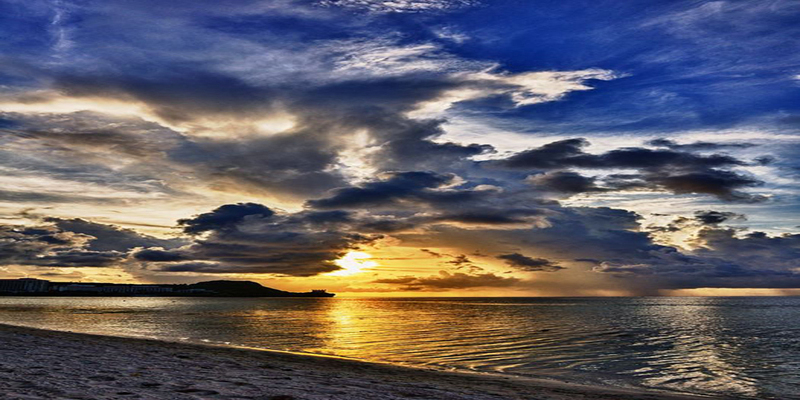 WEAR Comfortable clothing and shoes, hat, jacket, sunglasses, and sunscreen. It will be hot during the day, and very cold at night. Meals and drinks but you will have the opportunity to experience a choice of local eating sports. Start your trip with a total immersion into the South African wildlife thanks to an open 4×4 2-hour Safari in a Private Game Reserve. 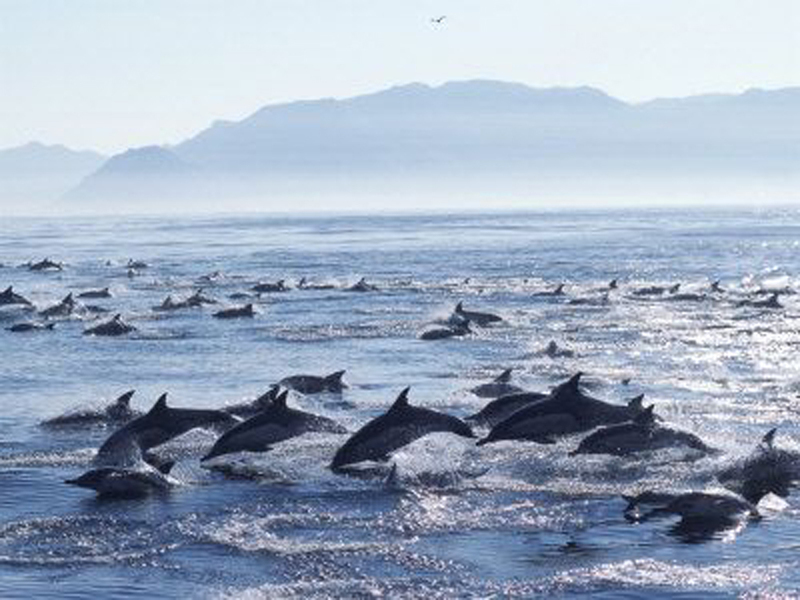 You will have the opportunity to observe animals free-roaming in their natural environment. 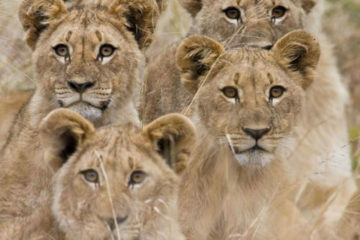 Looking for the Big 5 in the savannah (lion, elephant, rhino, buffalo and leopard), your experienced and friendly ranger will share is knowledge with you. Don’t forget your camera and twins, you will probably have the opportunity to see many animals among white rhino, zebra, kudu, wildebeest and giraffe! 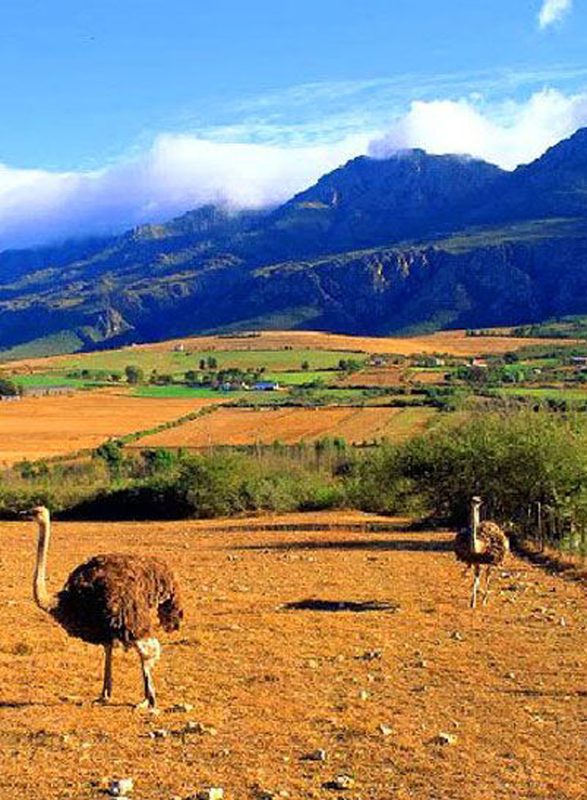 After this amazing experience, you are going to be driven through the Klein Karoo to reach Oudtshoorn. 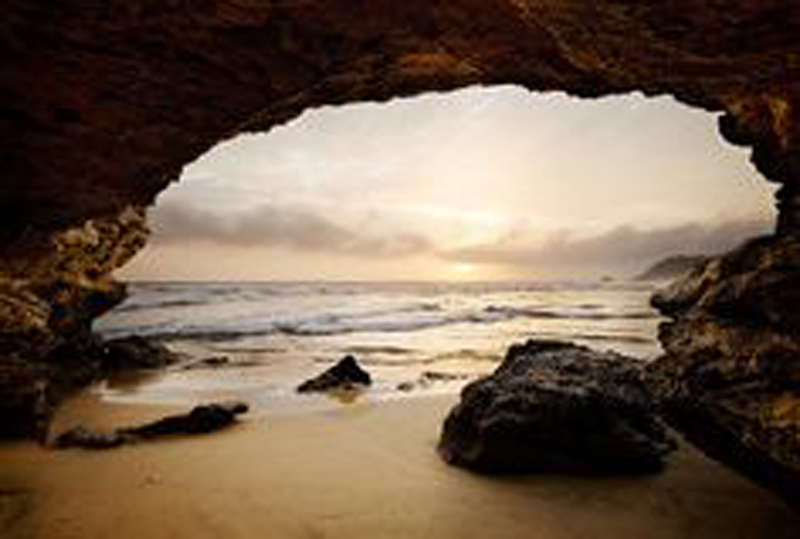 You will be delighted by the landscapes of this region meaning “land of thirst” in Khoisan. 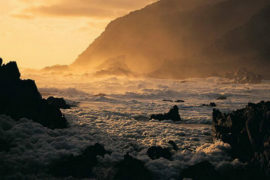 It offers wonderful semi arid sceneries teinted of orange and red, and surrounded by mountains. 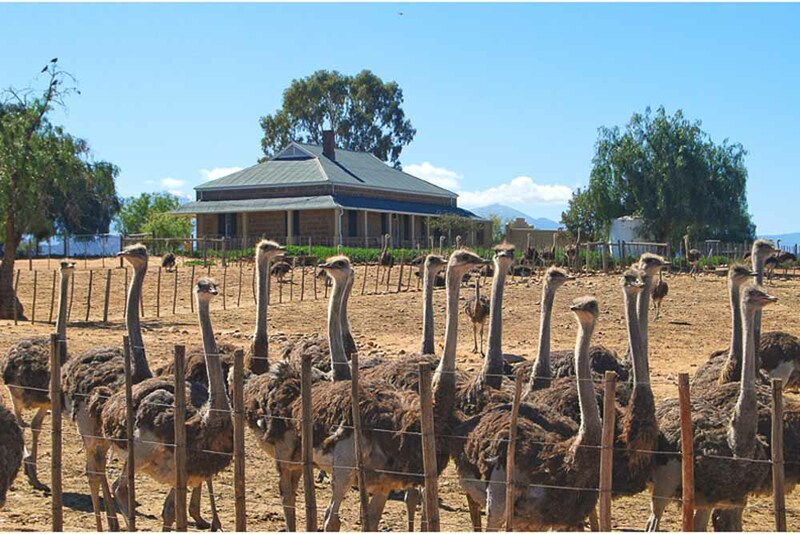 As for Oudtshoorn, your destination for the night, it is worldwide known as the ostrich capital. 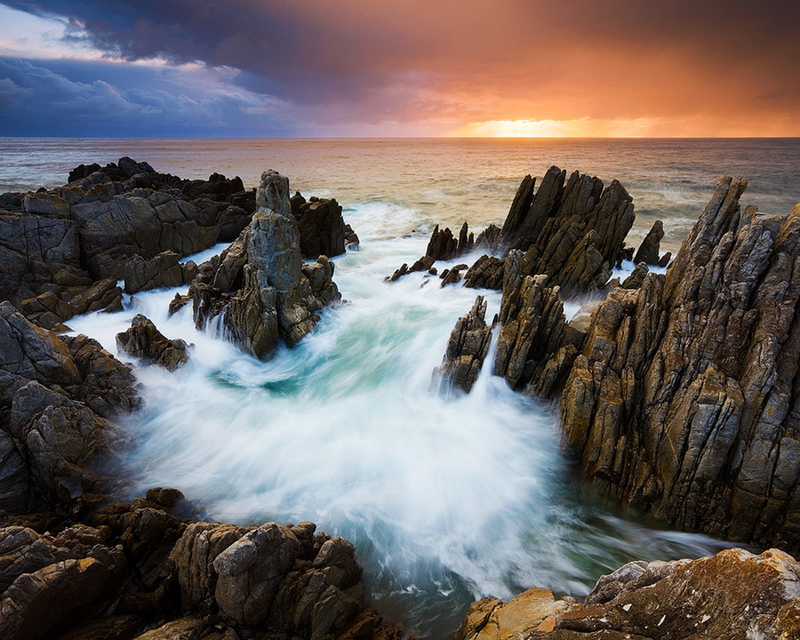 If you want to bring back a souvenir with you, biltong, egg, or feather are at your disposal. 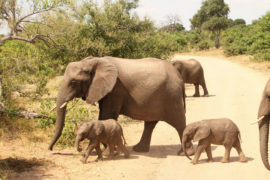 For the animal lovers, seize the opportunity to do the optional Elephant Bush Walk. In company with their handler, you will be able to touch and even feed this lovely and impressive giants of the bush. A wake up at early morning to a special meeting with this huge specimens is worth it! Then, continue the incredible experience meeting the largest bird in earth: ostrisch. 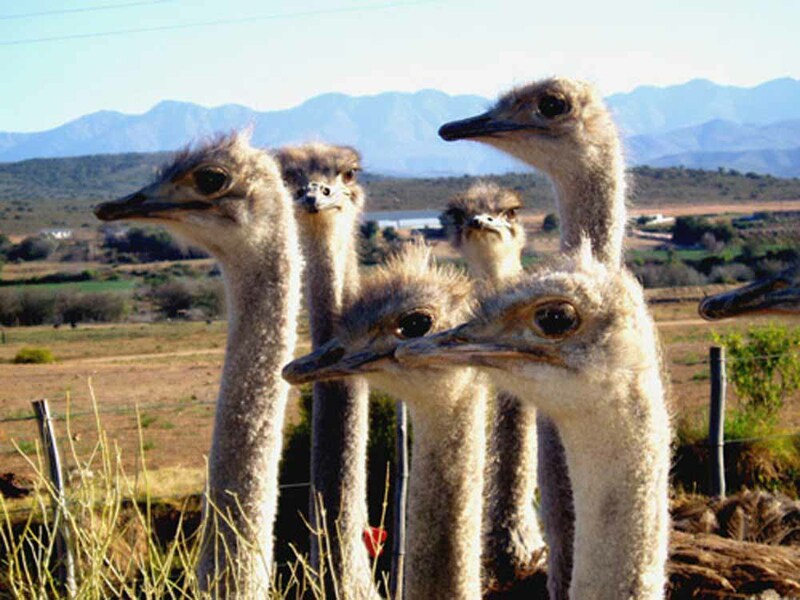 In one of the many Ostrich Farms, like you will see both sides of the road, you will discover why Afrikaans are breeding these animals. 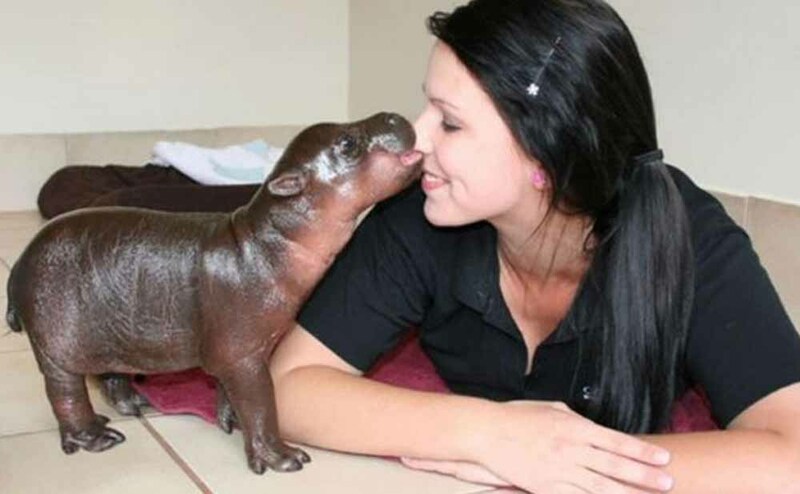 Moreover, what an incredible and memorable experience to hug one of this creature! 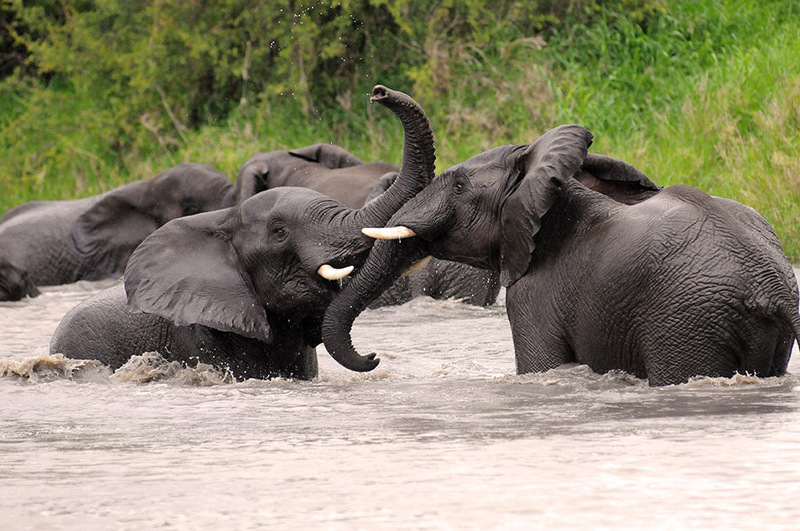 Then, go on taming the African wildlife with a visit of the Cango Wildlife Ranch. 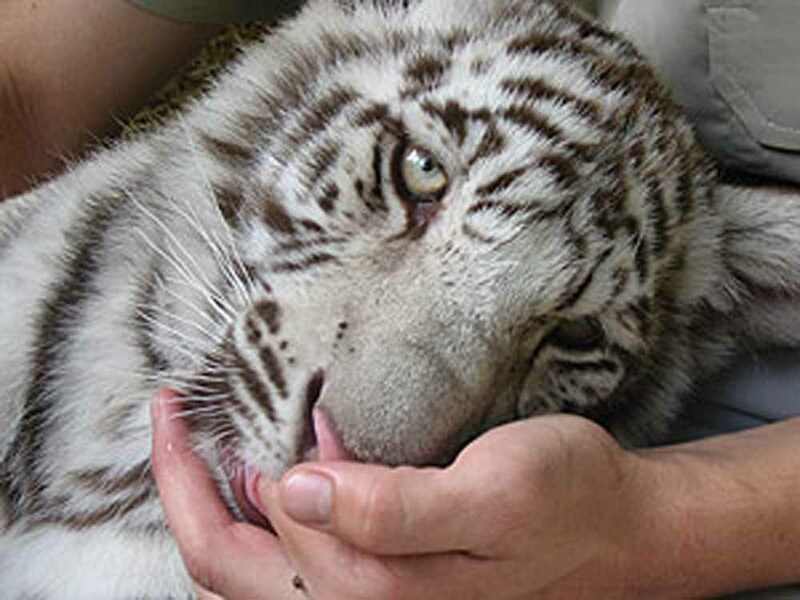 They take care of endangered animals and contribute to help over 40 species. This sanctuary is doing an admirable work! 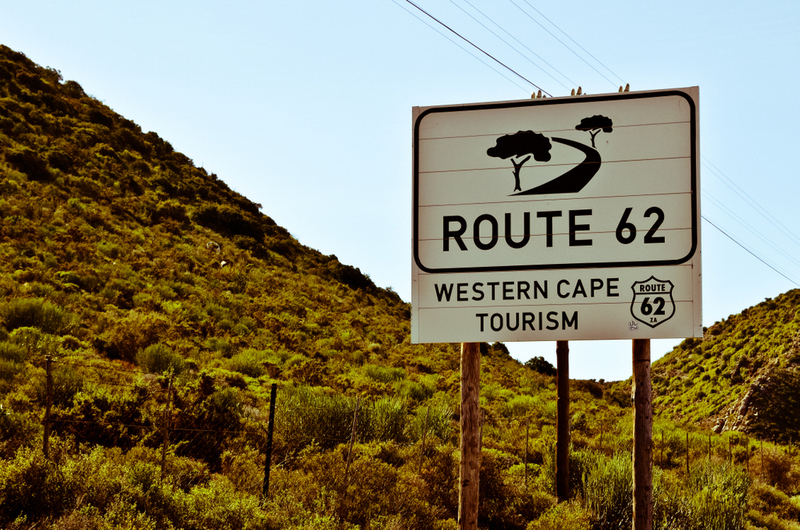 After all these experiences, let’s ride on the Route 62, known to be the longest wine road in the world. 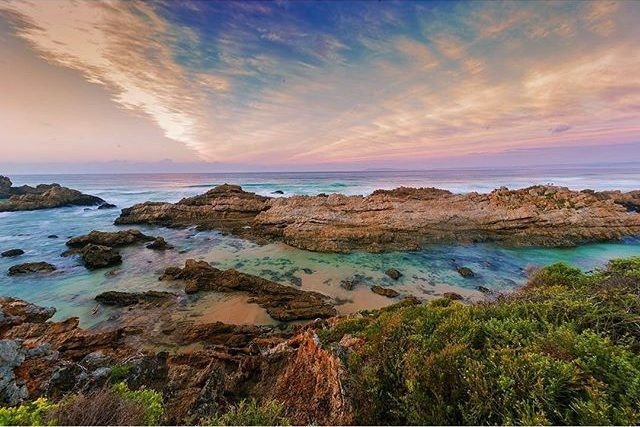 Its stunning Winelands landscapes will show you the beauty of South Africa at sunset before coming back to Cape Town dring the evening. Best way to see the the route less travelled and get some game viewing in. Discover all of Southern Africa! 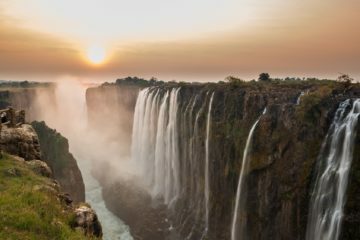 Namibian Desert, Himba Tribe, Bostwana Animals, Victoria Falls with one Safari and amazing activities all the way! 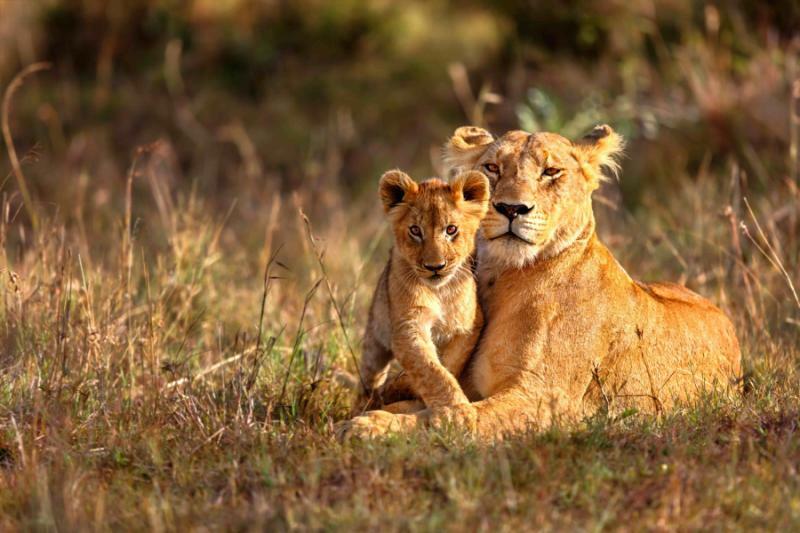 In the Pilanesbourg Safari during 3 days you will be lucky to experience a malaria free safari which will provide you the best of your memories that last a lifetime. 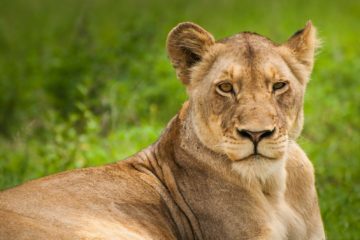 Spend 3 memorable days to discover the South African fauna & flora, espacially thanks to a full day inside the well-known Kruger Park.